This hen definitely has something special about her! 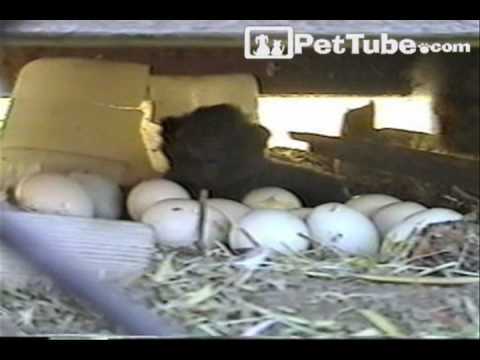 I guess this kitten was the first to hatch. Lol!